Hong Kong’s Legislative Council approved the Inland Revenue (Profits Tax Exemption for Funds) (Amendment) Bill 2018 on 20 February to introduce a unified profits tax exemption regime for eligible onshore and offshore funds operating in Hong Kong. It will come into force on 1 April. Under the Bill, all privately offered onshore and offshore funds operating in Hong Kong, regardless of their structure, their size or the purpose that they serve, can enjoy profits tax exemption for their transactions in specified assets subject to meeting certain conditions. Eligible funds can also enjoy profits tax exemption from investment in both overseas and local private companies. The Bill seeks to address the concerns of the Council of the European Union over the ‘ring-fencing’ features of Hong Kong’s tax regimes for privately offered offshore funds and enhance the competitiveness of Hong Kong’s tax regimes by creating a level playing field for all funds operating in Hong Kong. Currently, profits tax exemption at the fund level is only available to non-resident, but not resident funds – with the exception of resident open-ended fund companies. At the investment level, non-resident funds with investment in private companies only benefit from a tax exemption if those companies are incorporated overseas. To minimise the risk of tax avoidance, the government has put in place certain anti-abuse measures, including requirements on a fund’s investment in private companies in relation to holding of immovable property and assets, as well as holding period. The current anti-round tripping provisions for resident persons will also be retained. 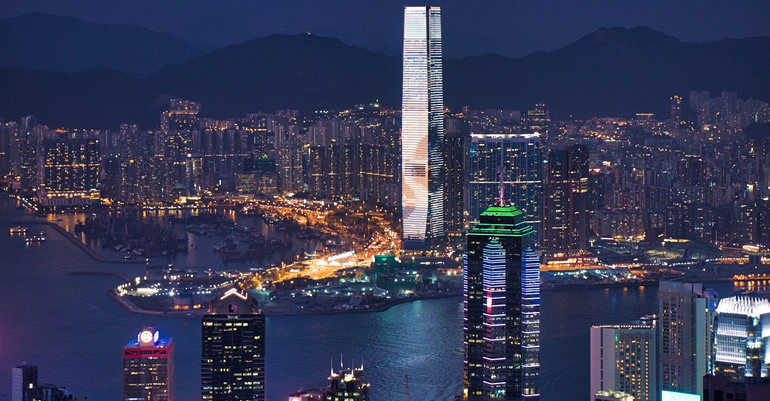 The Bill should help to bolster Hong Kong’s position as an international asset and wealth management centre and drive demand for the related professional services in Hong Kong. Local start-ups should also benefit when the tax disincentive for funds to invest in local private companies has been removed.